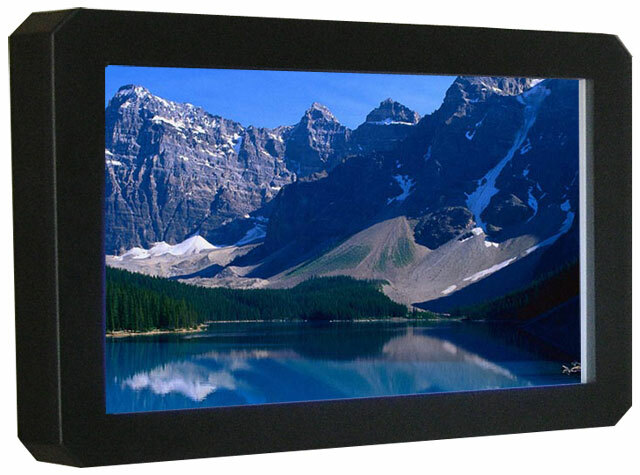 Looking for a way to protect your flat panel display in a public environment? Look no further...Our Protective Bezel Covers are the perfect solution. 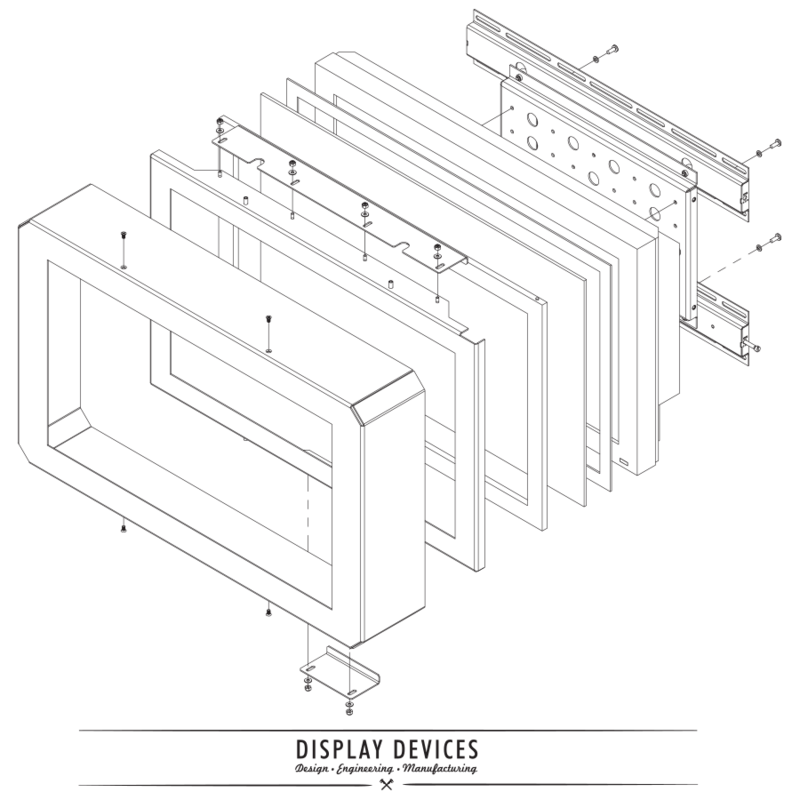 A sturdy aluminum frame surrounds your display, protecting it from vandalism and hiding access to the cables and controls. Meanwhile, the clear polycarbonate window keeps prying hands and other objects off the screen. 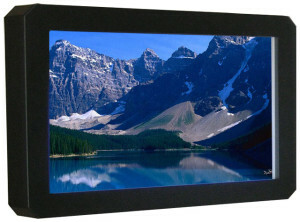 Touch screen models are also available to add interactivity to your digital signage.